Sometime's it's better to query a machine rather than contacting mobile network customer care's executives for account details, because customer care will never allow you to grab the requested information directly without advertising their trending services, whereas before connecting to executives you will be advertised with recorded voice's for a while, only then you will be connected to customer care executives. It's quite often that we spend more time for a simple information, which will make us not to make any more queries later on in future for any services or account details. How to Know Mobile Network Account Details With USSD Codes ? Are you annoyed with customer care executives ? Are you one of the victims, who spend much time on the call with customer care's executives, and eventually fed up executives anymore for simple detail such as mobile balance, 3G data, Rate Cutter etc. 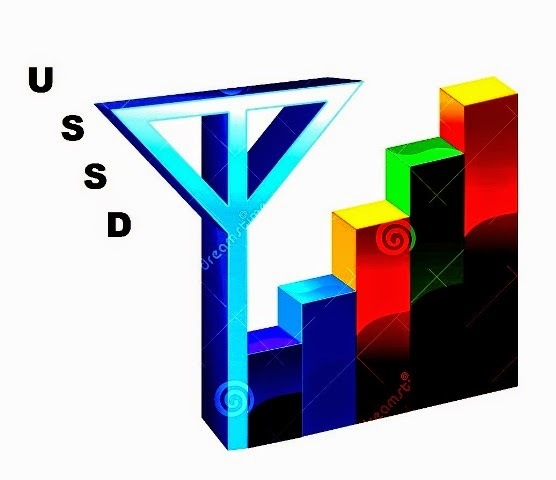 USSD(Unstructured Supplementary Service Data) creates a real-time connection during USSD session to make a query and provides result instantly. So why wasting time for something irrelevant to your queries, know only what you want. The below table lists the mobile network service providers followed by USSD codes for Account details. Now you know the USSD codes of your mobile network service provider so no more waiting for account details from customer care, get your results instantly.